Port Dickinson at Jonathan’s Landing is one of the newest and luxurious additions to this private country club community. 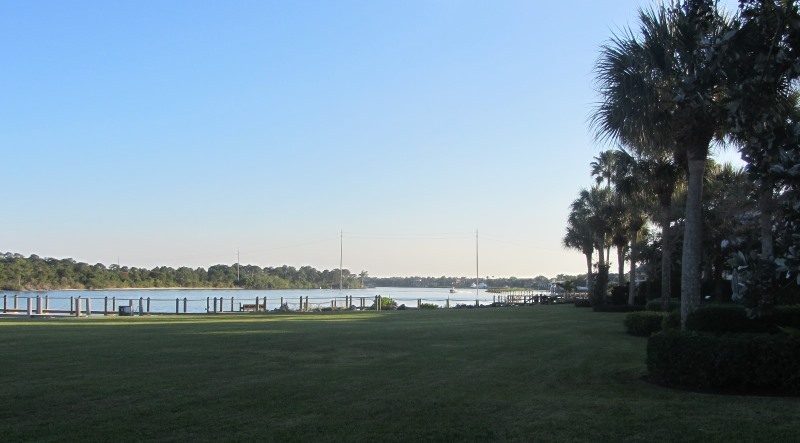 Port Dickinson is situated in the southeast corner of Jonathan’s Landing and surrounded by both Intracoastal Waterway and golf course views. 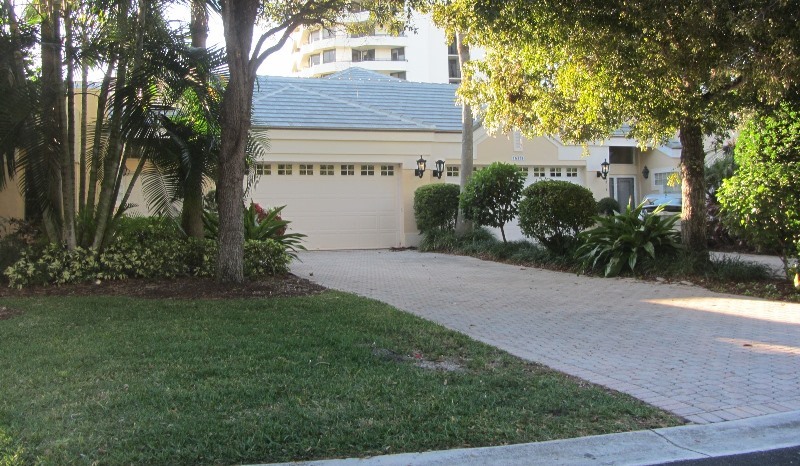 The streets of this elegant neighborhood are adorned with brick pavers and lined with quaint gas lamps, lending a classic charm to the neighborhood. 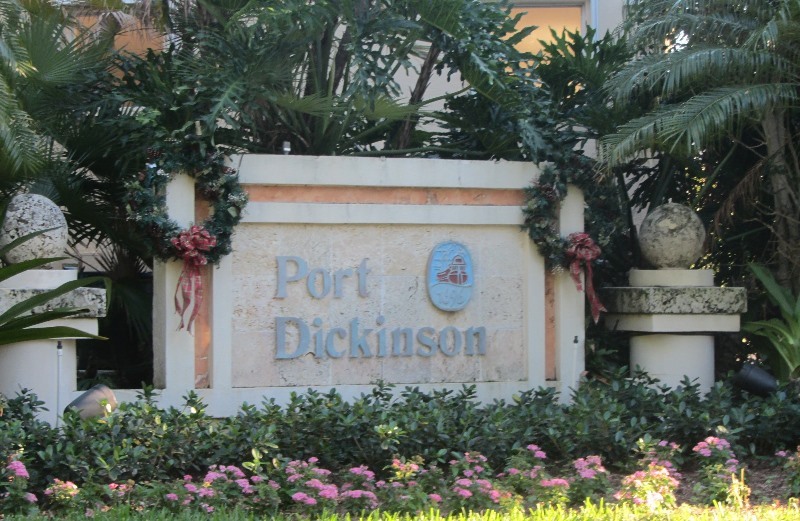 Port Dickinson is made up of one and two story attached courtyard homes that range from three to five bedrooms and three to five and one-half baths, and have all the latest amenities. The interior living areas are designed around a unique enclosed courtyard with a swimming pool and built-in planters. Across the courtyard, separate from the main residence, is an enchanting guest house that has a cabana bath and breakfast. 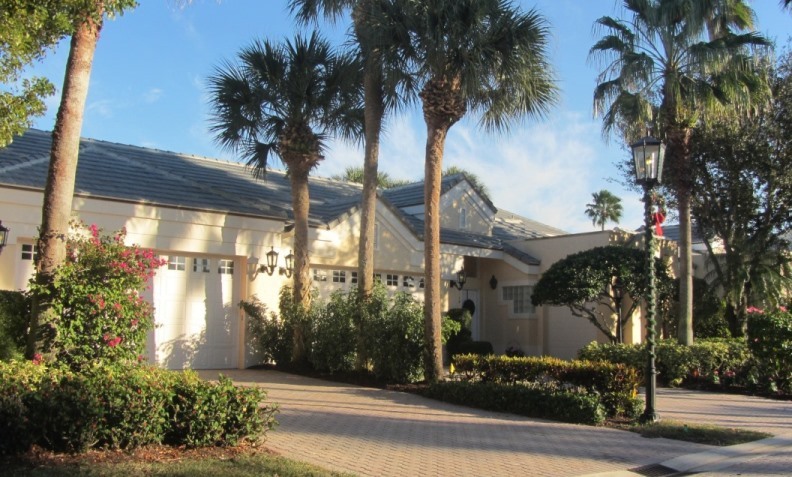 Talk to a Preferred Residential Property real estate specialist about buying your next home in beautiful Port Dickinson at Jonathan’s Landing today!